The flag drops and they are off. 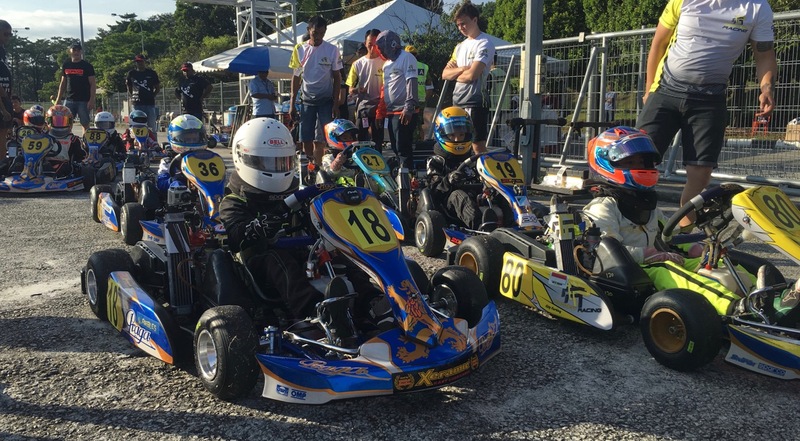 The go-karts zoom by at speeds of up to 145 kms per hour. 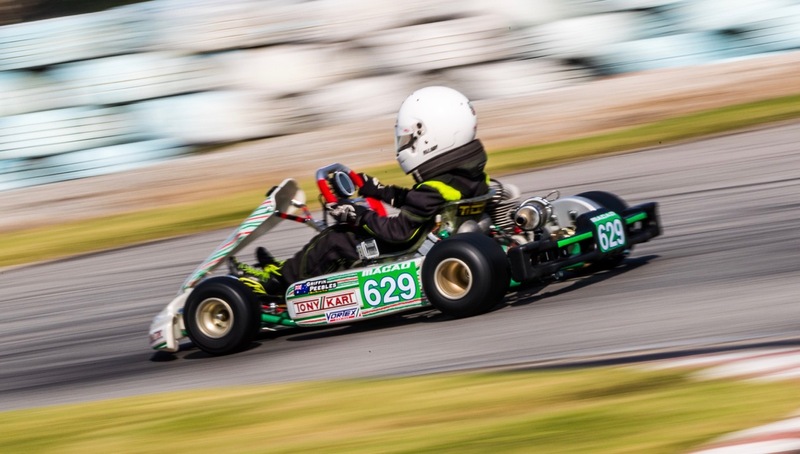 You may think that driving one of these go-karts is frightening, but for Griffin Peebles this is a normal occurrence and his passion. 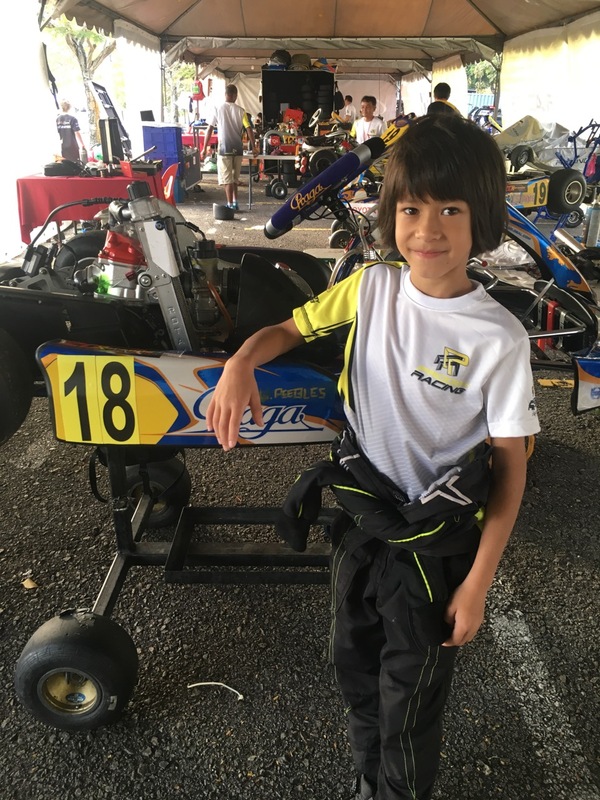 Griffin has raced up to a speed of 105 kms per hour. His best kart race was with forty other racers and he placed fourth. Griffin has been working on a website so that he can share his love of Motorsport with others. He hopes to have his site up within the next few months. In the middle of Book Week, we wanted to know more about the person behind this event: our Primary Teacher Librarian, Tania Jordan. Let’s meet her! Could you share with us the purpose of Book Week and what what we can expect for this year? 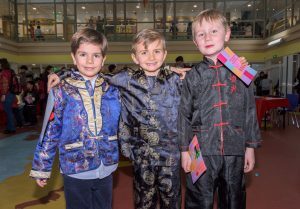 Like in many countries, Book Week is celebrated every year here at YCIS in order for children to engage with book-related activities. This year we will have special events through the week, including a new focus on Non-Fiction called Tuesday News Day. 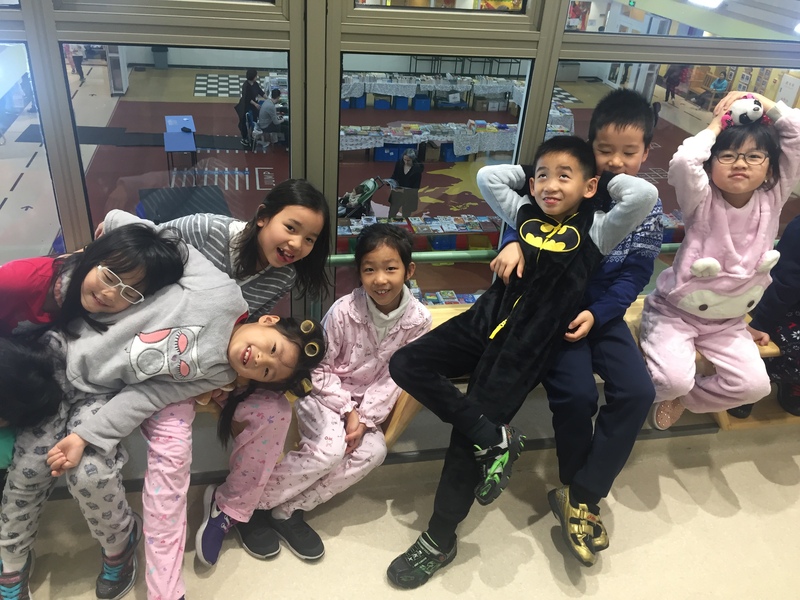 On Wednesday of Book Week, students (and teachers) will enjoy some silent, sustained reading in their pyjamas. On Thursday, we will have Buddy Reading, joining-up classes to read with one another. Parents are welcome to join us at the closing assembly – 1:30pm Friday 24th February in the RP gym. Parents can still send an email to rpcp.parentrelations@sh.ycef.com to sign-up for the Q&A with our visiting author, Mr Neil Griffiths from England, 2:25pm-3:05pm in the ECE Parent Room on Thursday 23rd February. They can also get in-touch with their child’s co-teachers to find a time to read to their child’s class during the week. As you can see, there are lots of ways that parents can get involved this year. Of course, they shouldn’t forget helping their child organise a book-themed hat to wear at the Friday closing assembly! By the way, our Hats Off to Reading theme came about because of our visiting author’s book, Hats Off! How long have you been working at YCIS as a Primary Librarian? 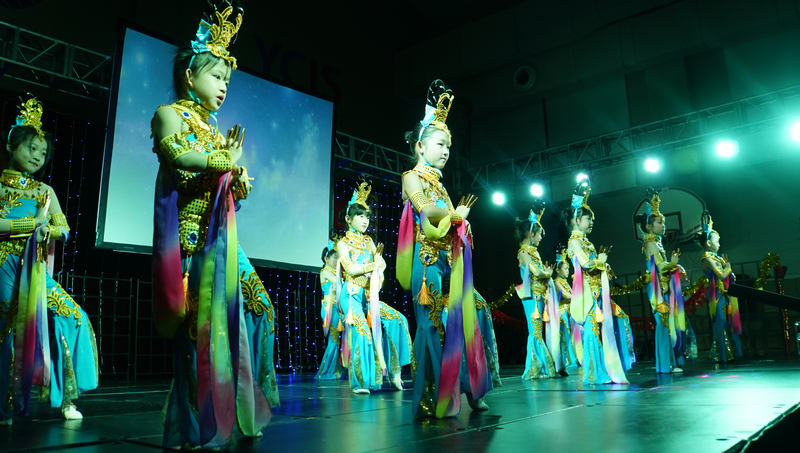 I started work in Shanghai with YCIS in 2013. I was the first trained teacher librarian to work here. 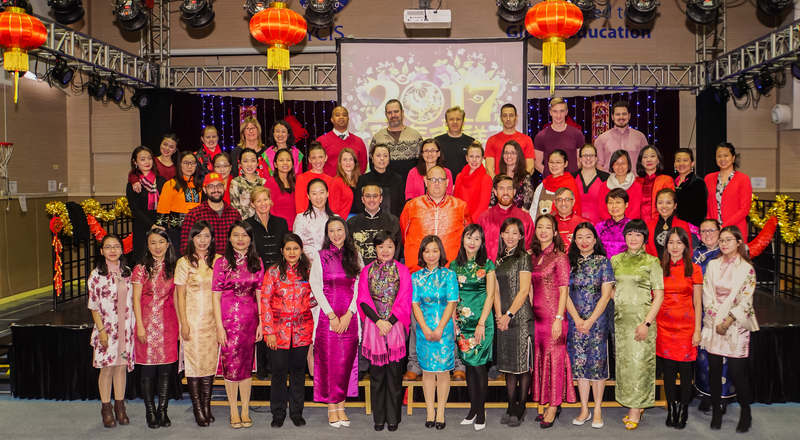 Before that, I worked in a Primary Library in an International school in Dubai. 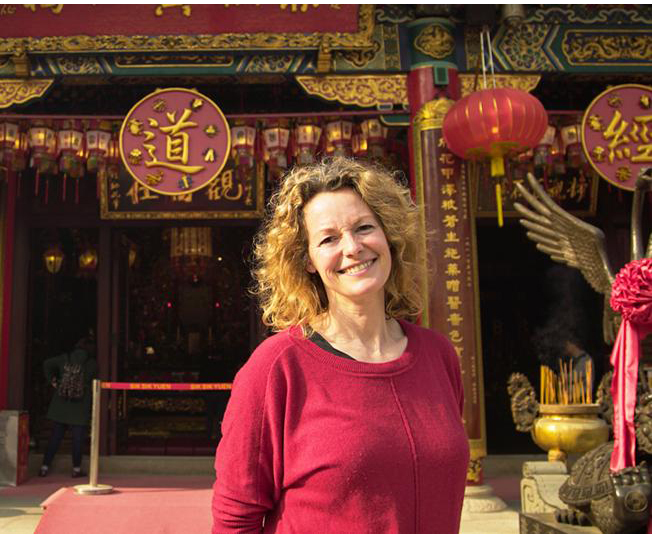 I have also worked in Hong Kong and in Australia. 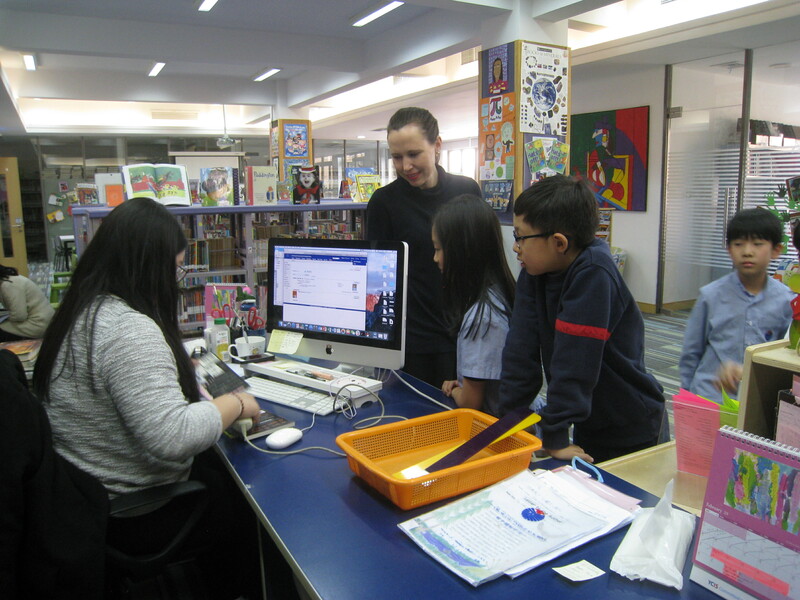 What is your role as Teacher Librarian? I help support students’ learning and their love of reading. The natural consequence of enjoying reading is better writing, so there is a strong connection between students who read frequently and those who do well at school. 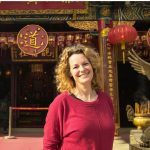 I assist teachers who are looking for particular books related to their Topics of study or their Literacy (English/EAL) units. There are four resource rooms in their library for teachers, so I help teachers whenever I can to find what they are looking for. I also help in the ordering of new books for our library shelves and resources that are kept in the library resource rooms. I help organise Book Fairs with an outside vendor and Book Club ordering (with Scholastic or Baker Books for example). Book Week of course is one of the main ways I get students (families and teachers too I hope) enthused about reading. This year’s Book Week visiting author, Neil Griffiths, will have sessions with students, staff and parents. I hope parents attend the Q&A session with him on Thursday at 2:25pm in the ECE parent room! How often do the children interact with you at school and what do you do with them? 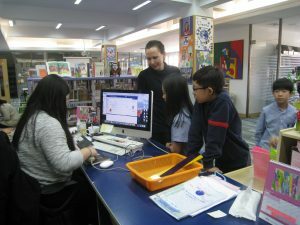 Classes come to the Library once a week for half an hour, but many students also pop-in before school starts in the morning or else through the day or after school in the afternoon. In Library sessions, I generally read a story or introduce books related to their units of study, either in Topic or Literacy (English/EAL). The story or book is a way to start a discussion with students. 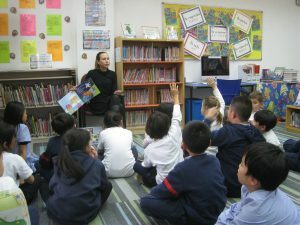 Similar types of class management that are used in the classroom are also needed during Library sessions to make sure students are listening and focused. From our discussion, students might have new ideas about what they will borrow either for pleasure or for study. Nothing is better than seeing students excited about their reading! 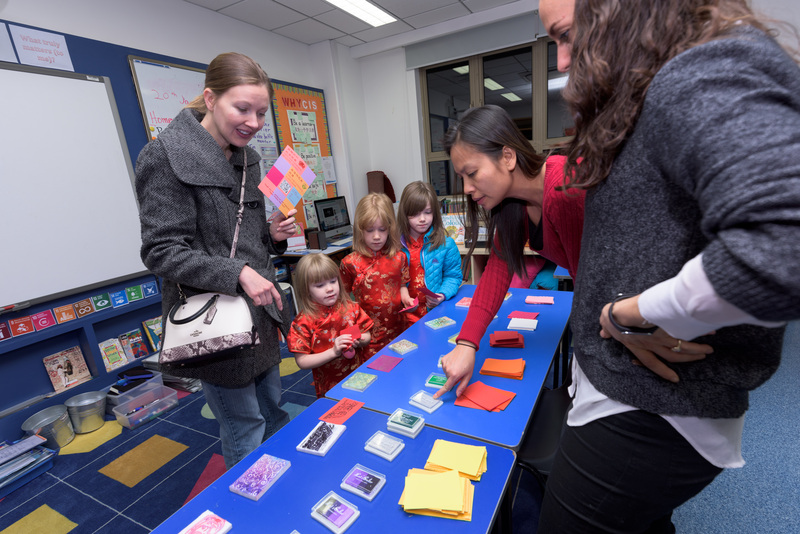 Why have you specialized as a teacher librarian? I trained as an English and Art teacher, but have never actually taught art (I think I’ve lost the skill!). I found being in the classroom very demanding! Being in the library can be demanding too, but I think I am better suited being based in the library. It is very rewarding for me to be able to introduce students to new authors and books and to support teachers in their work. Libraries have always held an allure for me. When I was very young I would visit the local public library with my mother. When I was a teenager, I remember my excitement learning about art museums all over the world that only existed for me in books. It was in the day before the internet and before I had ever travelled. Is there something special you would like to share with our parents and children? To the parents: Remember that fostering love for reading means giving children the freedom to select the books they are attracted to, even if often it can be picture books or comics. To the children: Our library is always a place where you are welcome to come and visit myself or Vicky, the library assistant who can help you borrow both in English and Chinese. 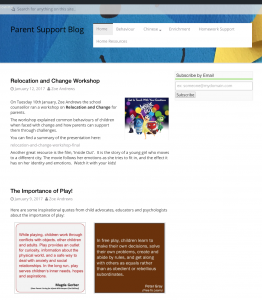 In order to constantly meet the needs of our parents, two of our specialist areas have built up a platform for you to better understand their field and facilitate the access to the key information. 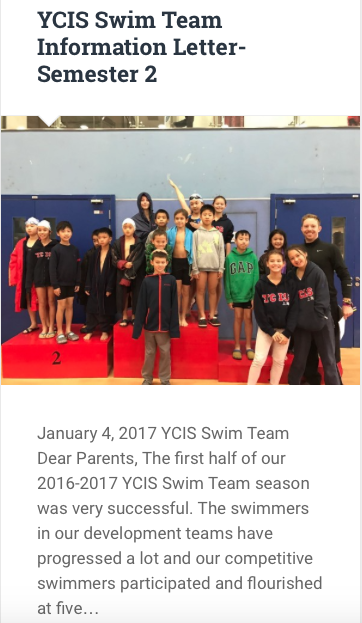 The Parent Support blog will provide you with tips and resources to support your child at school and at home, while the YCIS Sports blog will give you a ‘one stop shop’ to access all information related to sports teams at YCIS. We outline details about each blog below. Both blogs can also be accessed directly from the Parent Blog, where links have been created. 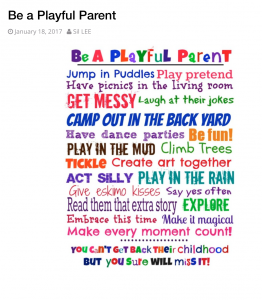 Parents often request strategies and activities for children at home. 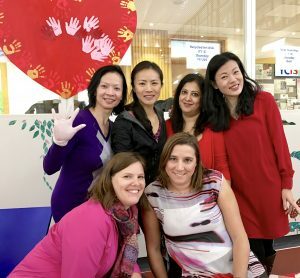 The Learning Support team, School Counsellor and ECE Student Support Teacher have put together a blog containing articles and information on the most common questions all in one place for every parent to access. You can find information on many different subjects, from brain development and the importance of play to Mathletics and Shakespeare for Kids! We will update new and interesting pictures, articles and activities regularly. Therefore, you can subscribe to the blog to receive an alert to follow-up! 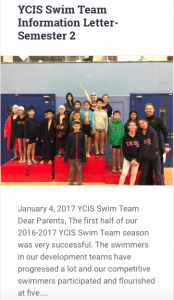 This information will be available for all YCIS parents to view. When a new post is created, all parents to whom this information is relevant will receive an email with the link to this post. 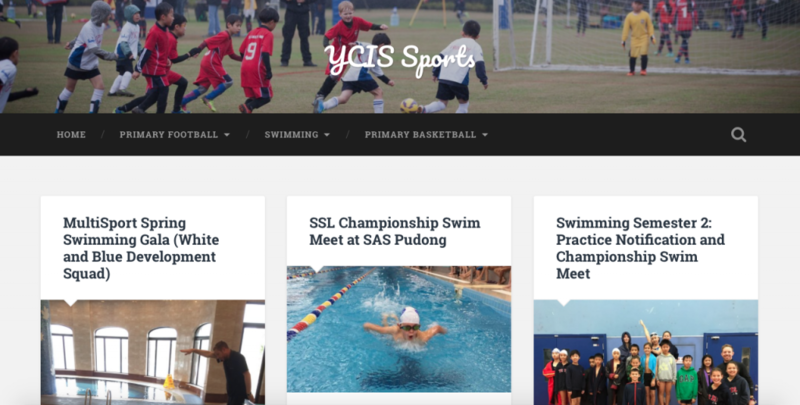 The aim of the YCIS Sports Blog is to improve communication and make it easier for parents to find information. It will also help improve the sign-up process for swim meets and team sports tournaments / games. 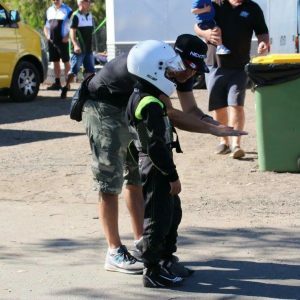 On the home page you will find all recent sports posts, and by using the tabs at the top of the screen you will find sport specific blog posts regarding your child’s team. Please contact our Primary Sports and Co-Curricular Coordinator Mr. Lennart (lennart.vanvlerken@sh.ycef.com) if you have any questions regarding the YCIS Sports Blog. YCIS aligns with Love and Charity. This is part of our school Motto and our Parent Organisation Pudong (POP) would like to share with you how they are putting this into action. At the beginning of the school year the POP Core Committee decided to support the following three Charities: WILL Foundation, Shanghai Baby Home and Heart to Heart Shanghai. 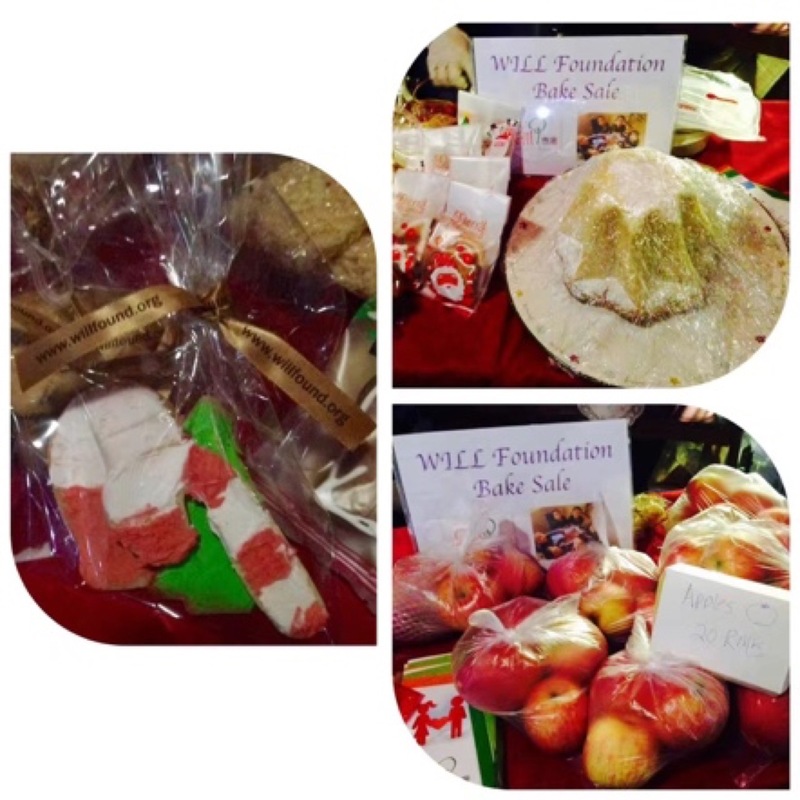 During the first semester POP dedicated our fundraising activities to the WILL Foundation and the Shanghai Baby Home. 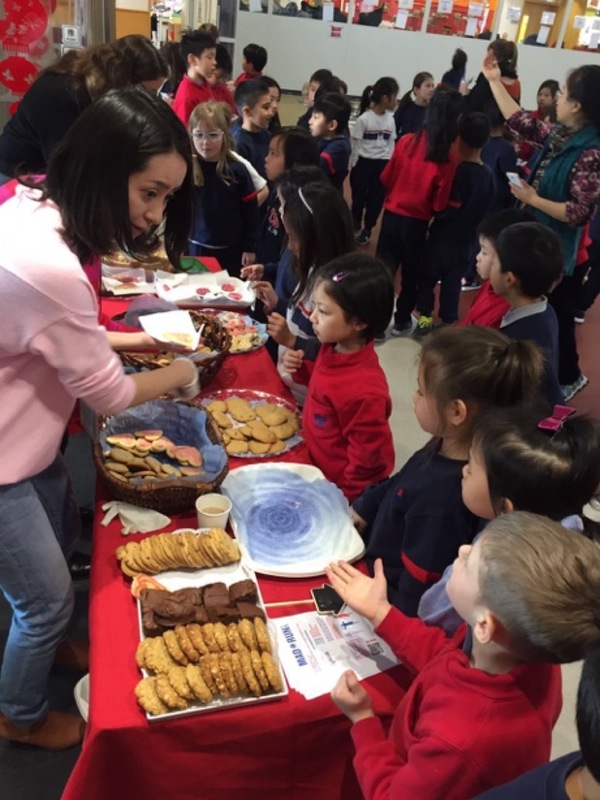 The two institutions benefitted from the support of our parent community through events, such as the Bake Sale during the Christmas Tree Lighting (all proceeds to support WILL), as well as The Giving Tree in December (all donations were collected, sorted, packed and delivered by parent volunteers to the Shanghai Baby Home and the Will Foundation respectively). The second semester brings our third chosen charity into focus – Heart to Heart. This is a charity that provides life-saving heart surgeries for Chinese children in need – with the cost of one heart surgery being as high as 30,000RMB! We have been off to a great start already for Heart to Heart, and have, to date, collected a combined amount of 23,337 RMB. 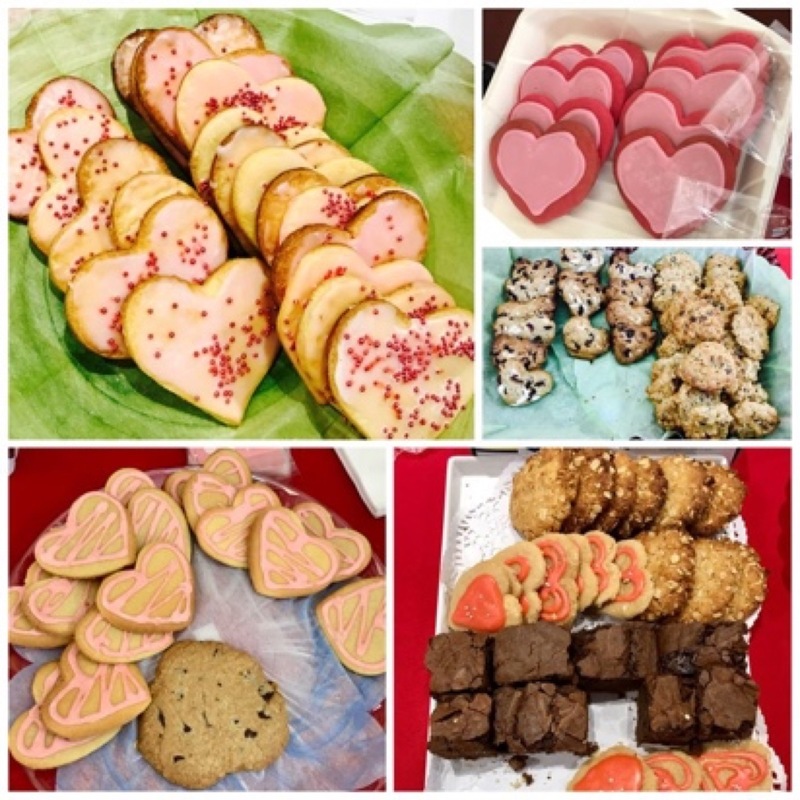 Once again our amazing parent community has come together and devoted their time and efforts through donating, sorting and selling second-hand books, baking, packaging and selling cookies for the Valentine’s Bake Sale, and making generous direct donations to our Heart to Heart Donation Board. This “combined amount” also includes the efforts of our Secondary students, who have raised substantial amounts with activities during their “Spirit Week” in January and the Valentine’s card sale on February 14th. We will continue to raise money for Heart to Heart this semester and our fundraising will culminate in our Spring Charity Brunch (more details to follow – ticket sales to start soon!!). Further donations to our Heart Donation Board may be made at any time in the Scoop Office and any amount is welcome. We would like to take this opportunity and extend our heartfelt thanks for the considerable contributions and help we have received from all our parents, students, staff and administration, and we are proud to have such a supportive parent community. Thank you! All three charities and their causes are important to us, and we are happy to share more details with interested parents. For further information, please also feel free to visit their websites. This year’s Book Week is better than ever as we are joined for the week by UK published author Neil Griffiths. 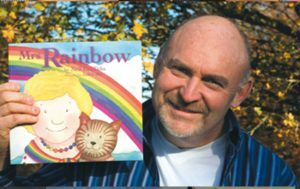 Neil Griffiths worked as a Primary school headteacher before turning his hand to writing books for children. 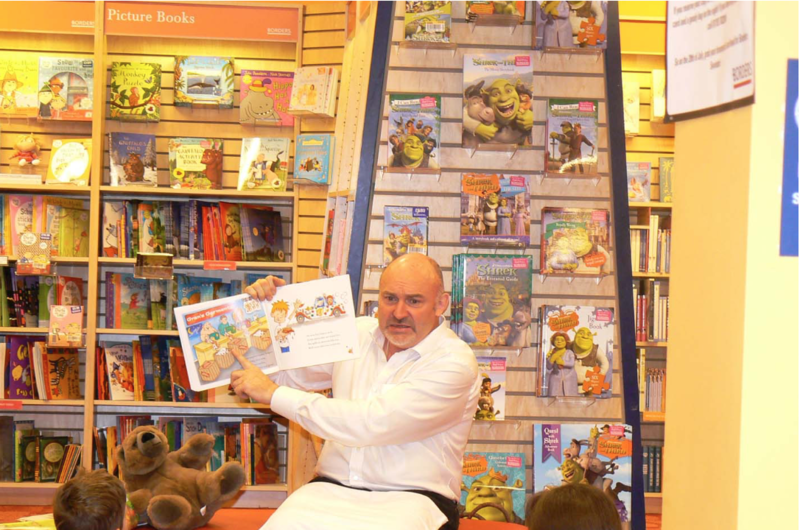 Neil’s books include The Journey, Shaun the Shy Shark and Sneezy Bear. They all feature strong storylines, memorable characters, enchanting language, and arresting illustrations. 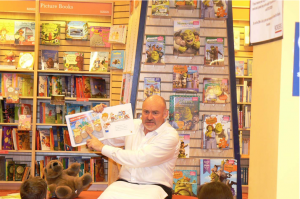 His books range from light-hearted topics such as farm animals, to more serious issues such as disability, covered in a highly accessible and child-friendly style. Neil’s books have been nominated for national awards in the UK, and his 2012 book that arose from his experience in The Gambia, Fatou, Fetch the Water, was chosen as a “Must Read” on the 2012 National Library Summer Reading Challenge. 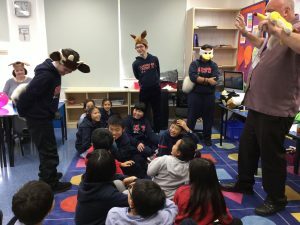 As well as being an accomplished and acclaimed author, Neil is a magical storyteller who is known internationally for his unique delivery, exceptional energy, and ability to make stories jump off the page and come to life. 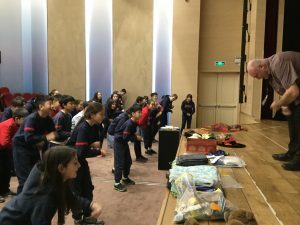 It is a great privilege for us to have him join us for a whole week at YCIS Shanghai. We are sure our students will benefit hugely. 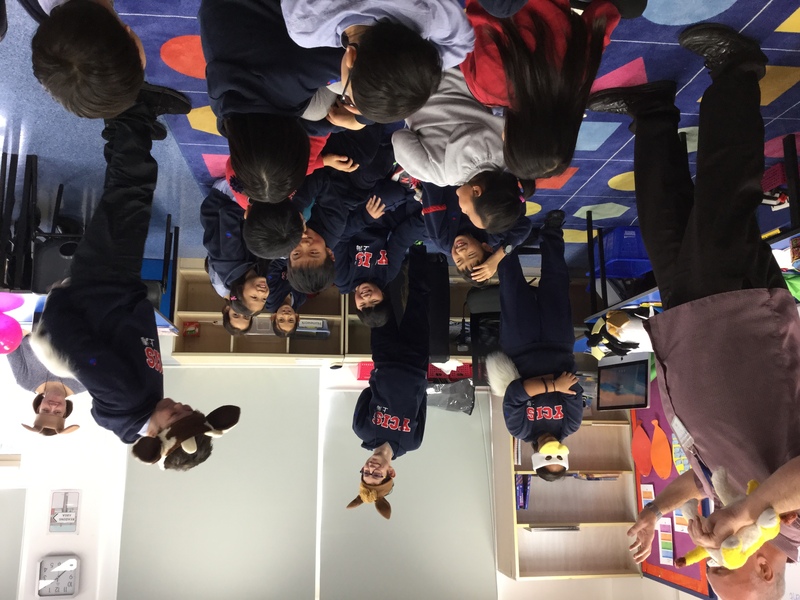 Students from K4 to Year 6 will all have the opportunity to meet Neil through interactive storytelling sessions held with each year level. He will also be carrying out training for staff and a variety of other sessions with students throughout the week. 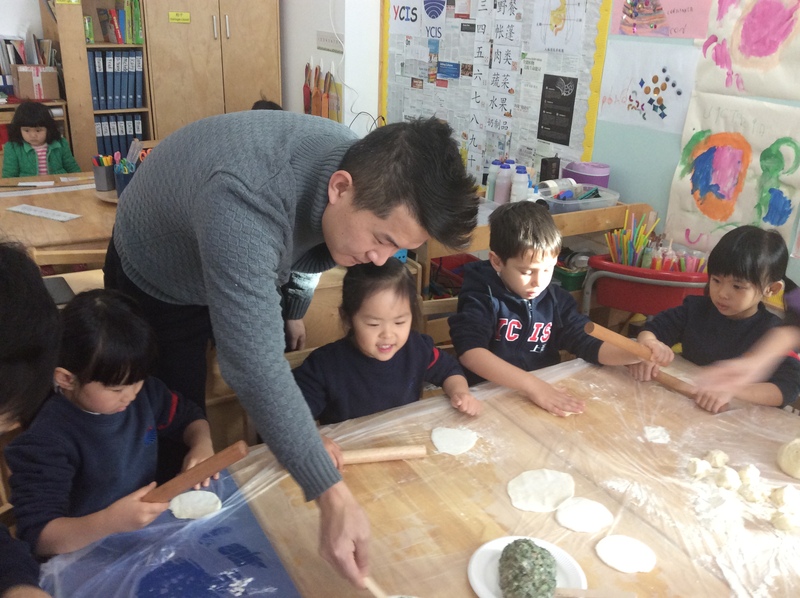 Additionally, he will host a workshop session with parents, which will be simultaneously translated into Chinese. Click here to see the details sent out from the library for further details. Neil’s books will be available for pre-order as well as for sale during Book Week. You can find more information about him at his website: http://cornertolearn.co.uk/about-neil/. One of his books, Hats Off, inspired the theme for this year’s Book Week costume event on Friday when students are asked to come in wearing hats representing a book. Hi everyone happy new year! My name is Shuyang from Y6C. 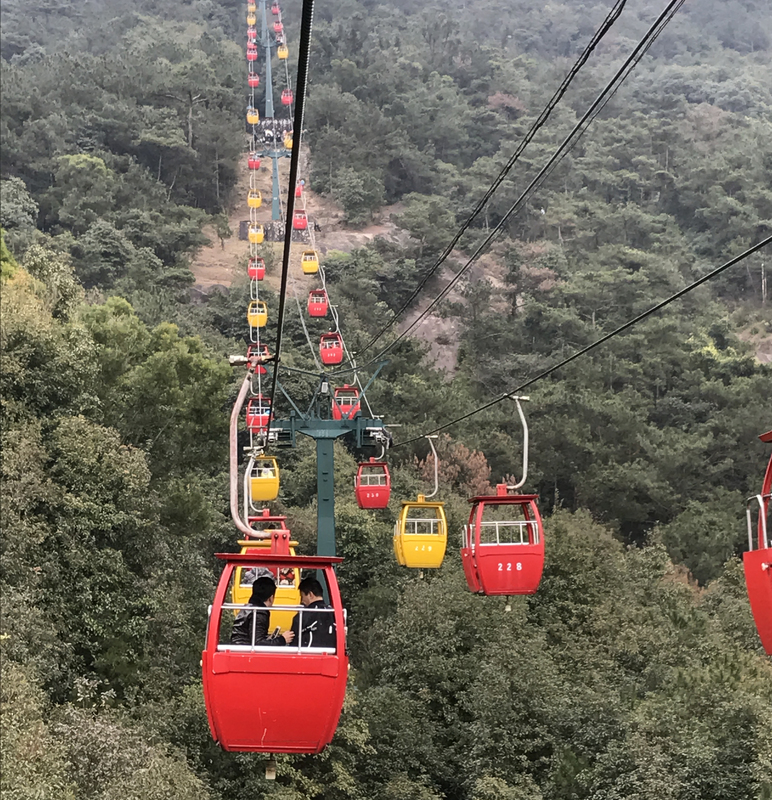 The most exciting thing that happened this Chinese New Year was my family, my friends and I went to Fu Jian for a vacation. On the last night at Fu Jian, one of our aunts brought us a special firecracker—Shuaipao. I’ve played with firecrackers before but I have never played Shuaipao. When my friend threw the first Shuaipao on the ground, “BANG” it immediately made popping sounds! I was really frightened. But it was not dangerous and we had so much fun! At the end we actually brought two boxes of Shuaipao and we used them all up. The next day as soon as we woke up, we set off on our trip back home. The trip took 13 hours of driving. The trip was long but I was very happy after all. Usually, my siblings are all over the world. 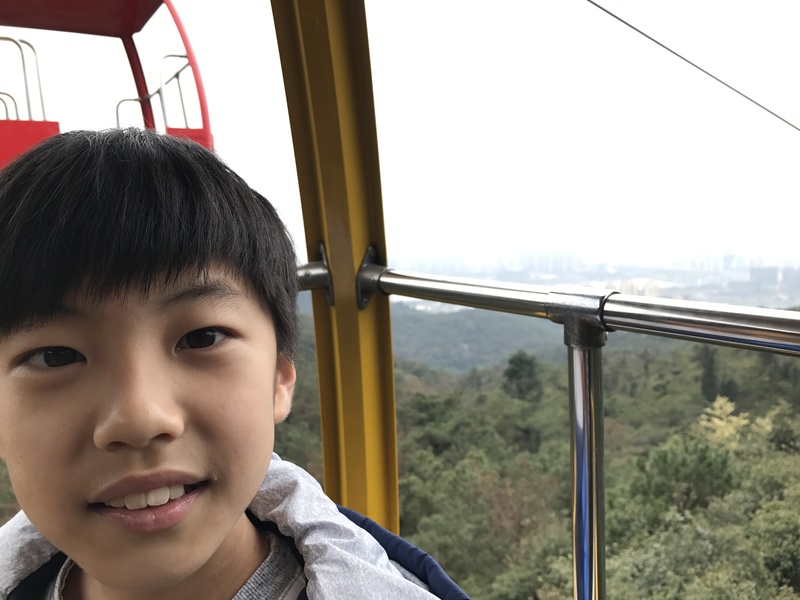 My mom and dad are in Ukraine, my sister in America, my grandpa in Sanya, my grandma on my mother side is in Beijing, and me and my grandma are in Shanghai. 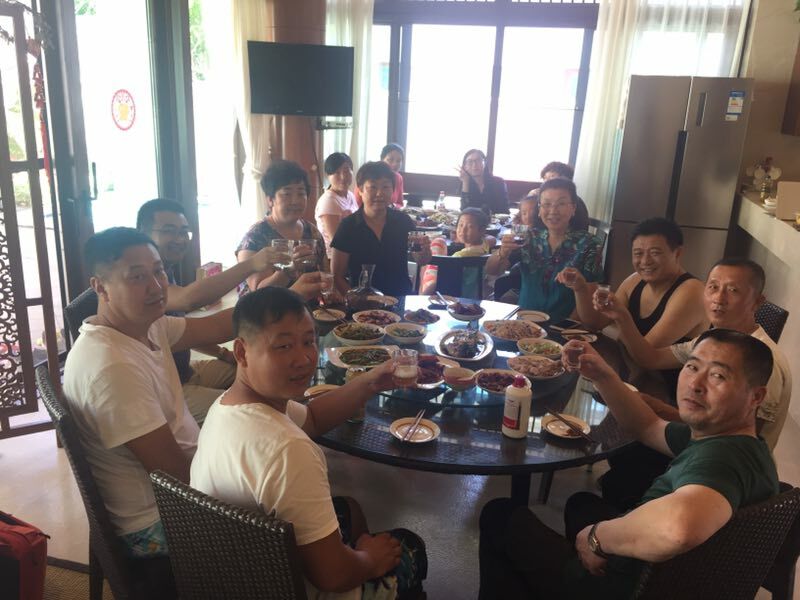 This Spring Festival, all of my family members went to Sanya to celebrate. I wore my red clothes, and helped decorate our house. We put up lanterns, couplets and the character of luck. At night time, we sat around the table to talk about things that happened throughout the year. 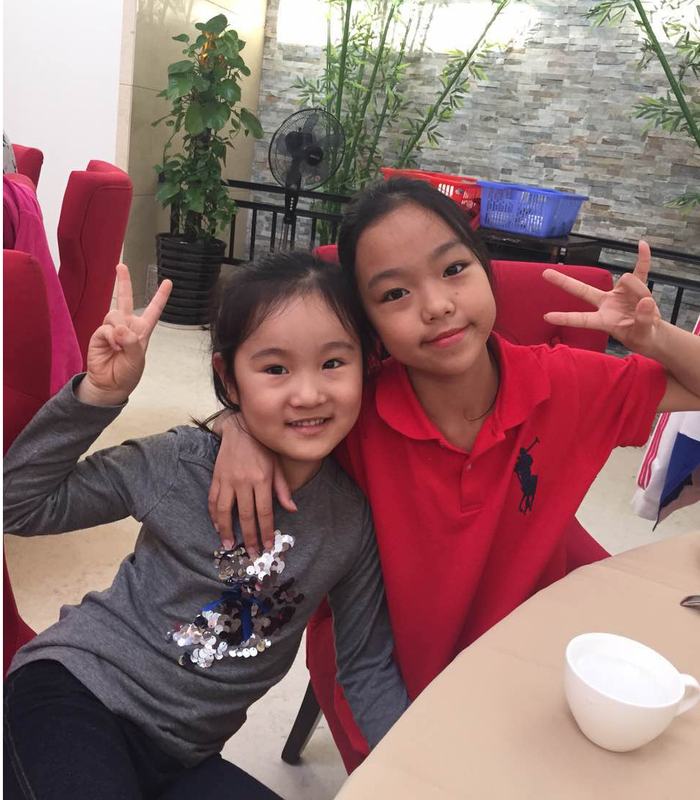 And I took interesting pictures with my siblings…To spend time and have a reunion with my family was the most important thing to do during my Chinese New Year. 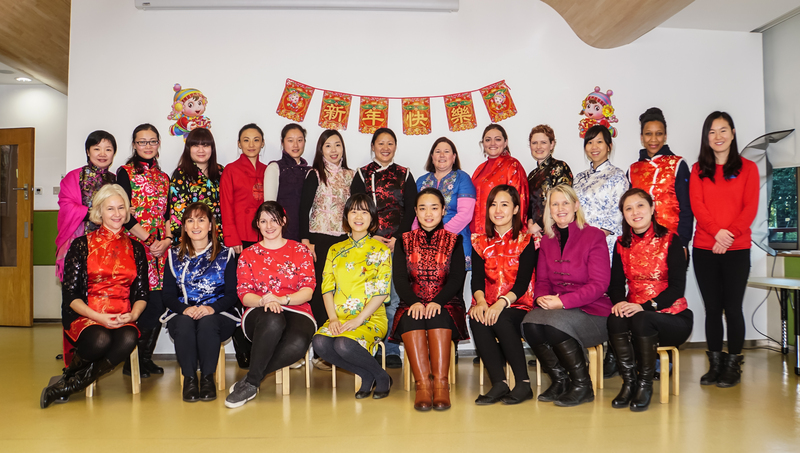 Chinese Spring Festival, also called Lunar New Year, comes on the first day of the Chinese lunar calendar and lasts for 15 days. 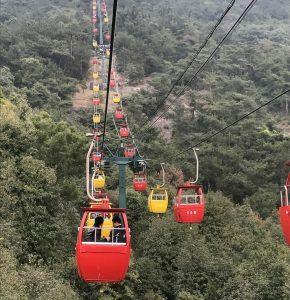 It is the grandest and most important traditional festival for Chinese people and as we celebrate family reunions, it is similar to Christmas Day for the families from the west. Every family does a thorough house cleaning and purchases new clothes, especially for children. The Chinese character ‘Fu’ is pasted on the center of the door and paper-cut pictures adorn windows. Red scrolls with complementary poetic couplets, one line on each side of the gate are added. Also, a lot of food is prepared, including meat, fish, roasted nuts and seeds, all kinds of candies and fruits, etc. Dumplings and the reunion dinner are indispensable at this time. 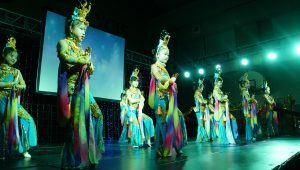 Food during this happy event has its characteristics, which is the representative of the Chinese festival food culture. 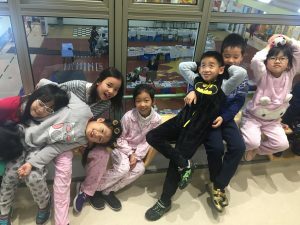 At YCIS, we value the best from Eastern culture, refer to article: Mono-culture VS Multi-culture, which one is more international？ and our teachers are always looking for opportunities to integrate developmentally appropriate Chinese learning. 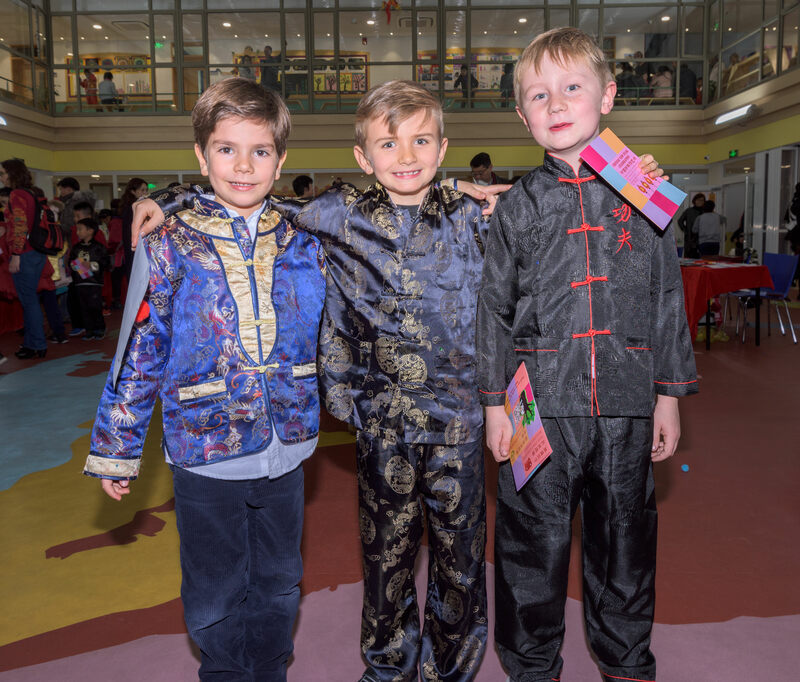 As one of our major traditional events, the Chinese New Year event was far more than just having fun and celebrating; it was a whole school Project Based learning experience, which allowed both ECE and Primary students to explore different features of Chinese culture to help them gain a greater insight and connection to the country they currently live in. 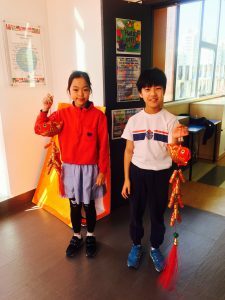 the games and activities were to fully engage the Chinese New Year theme, including art, handcrafts, puzzles, PE and ICT activities, to build a joyful and unique learning experience. 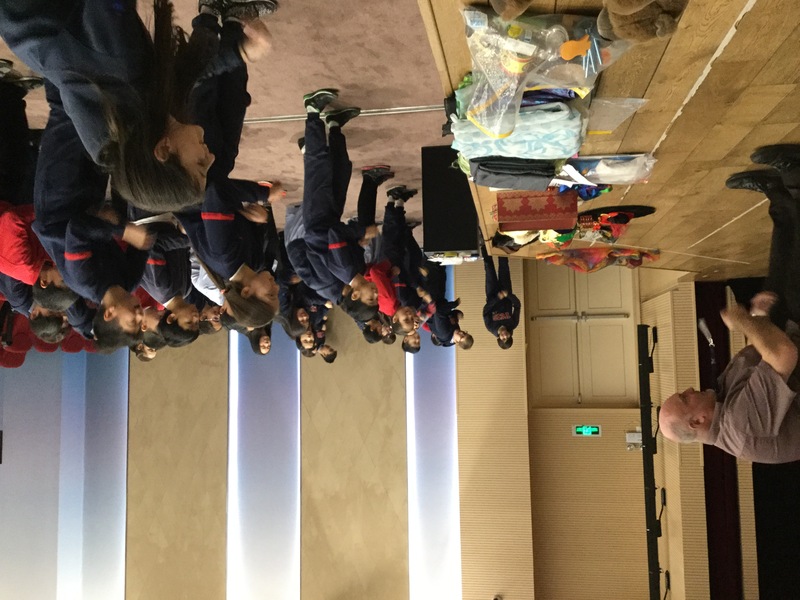 Furthermore, it offered opportunities to develop Y6 students’ organizational capability and leadership skills by sharing their knowledge and providing assistance for the younger students during the event. 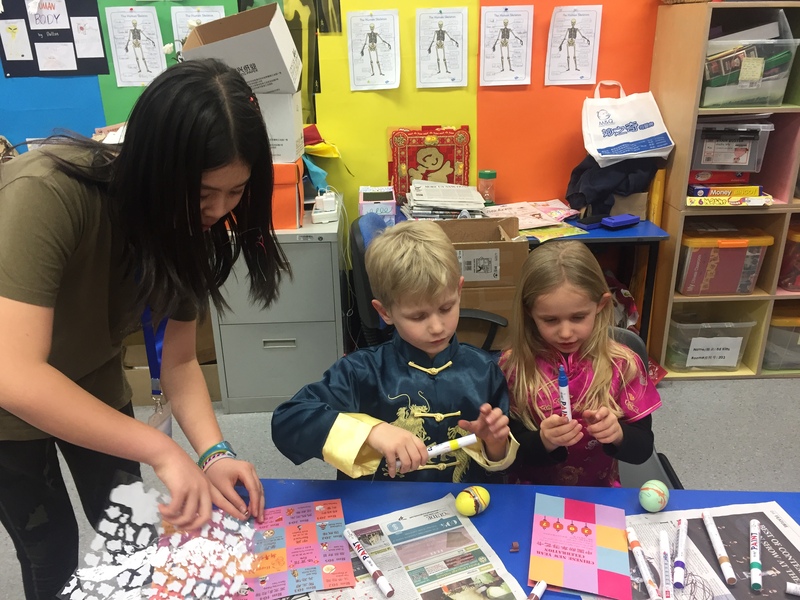 All of these activities helped our students develop an understanding of the Chinese culture in every aspect. You can click here to see pictures of the event. We wish you and your family a have wonderful new year with luck, happiness and smiles around you. This week we are celebrating a love of reading through our annual Book Week. 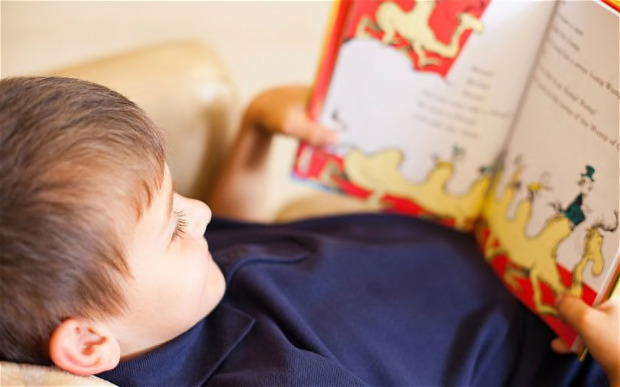 Developing an appreciation of books and reading is one of the most important things you can do to help your child do at home, to aid them in their learning. In this article we look at ways you can do this. Share books with your children: Hear your children read, but also read to them. This enables them to access texts which are above their reading level, which might be more interesting. Hearing these texts will develop their vocabulary, and spur them on to continue reading so they can one day access these texts on their own. Read fun books, exciting books and adventurous books. 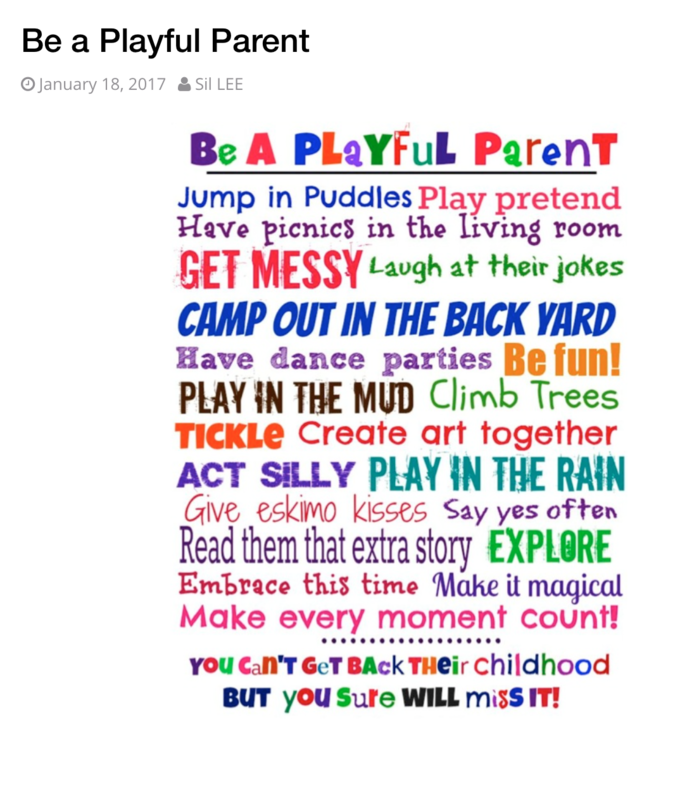 Make this a routine, and make it fun: a bonding time for you and your child to look forward to. Don’t have your children reading texts which are too difficult: Children should be able to read 95% of words on a page fluently and without difficulty. If they are struggling to break down individual words, the text is likely too hard for them. Reading texts where the individual words are too hard is discouraging, and inhibits the development of key skills such as understanding of plot, making predictions, and making inferences. Children should have the opportunity to read in their home language: Skills such as those listed above can be developed in any language. While it is important that children read in English and Chinese, this should not be to the exclusion of their home language, especially if their proficiency in a language other than English or Chinese exceeds their proficiency in the languages of the school. 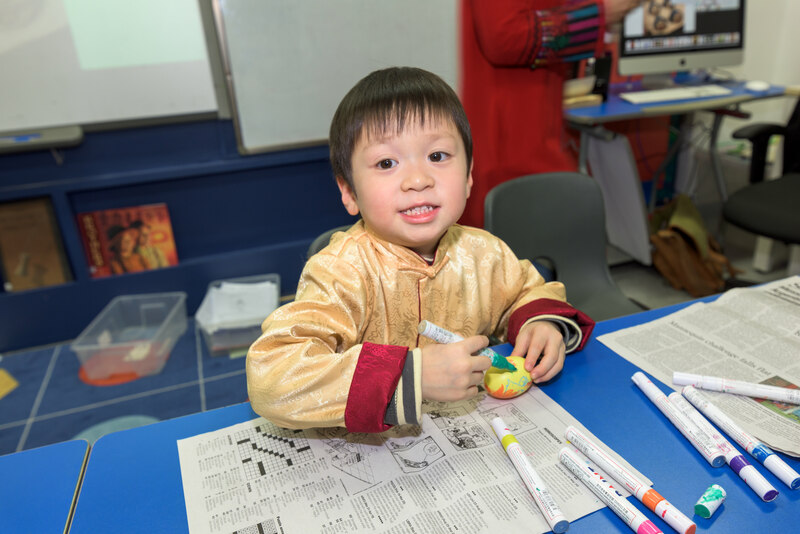 Developing reading skills in their native language will not hinder children’s ability to read in English or Chinese— it will help! Let them choose what they read: Graphic novels, comics, and magazines all foster reading skills and allowing choice goes a long way to fostering life-long readers. Provide children with a variety of options: surround them with different reading materials. Be a model: Make sure that your children observe you reading on a regular basis. What you read is not important — when your child sees you reading recipes, magazines, newspapers, books, telephone directories, and other reading materials, it will reinforce the importance of reading. 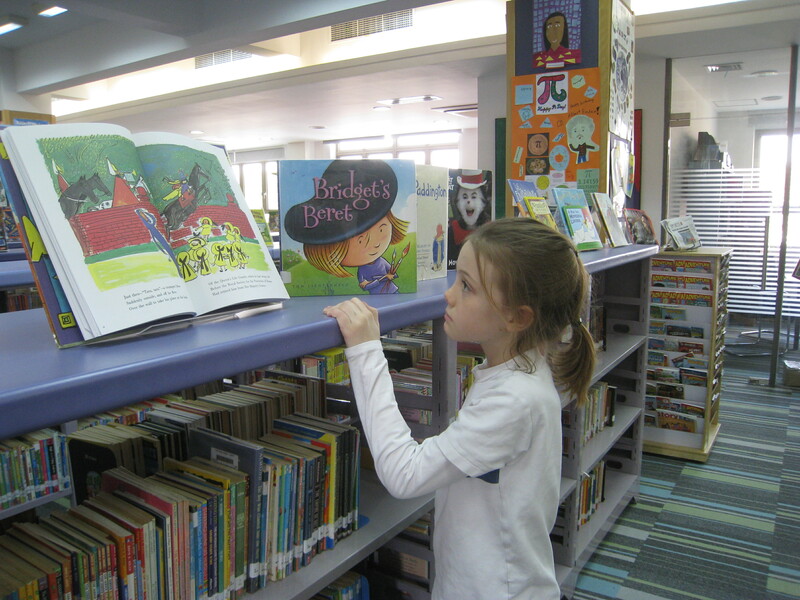 Speak to the library staff, or your child’s class teacher, if you need recommendations for exciting, engaging reading material for your child and you to share. Click here to see a list of books to get you started.